If you have any questions or need more detailed information, please feel free to contact me via phone at 317-RED-DOOR / 317-733-3667 or fill out the form to let us know how we can help with your real estate needs. Listing information last updated on April 23rd, 2019 at 5:54am EDT. Need more options? Try our Advanced Search! 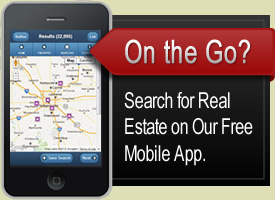 Log in, to view your saved searches and add to your favorite listings.